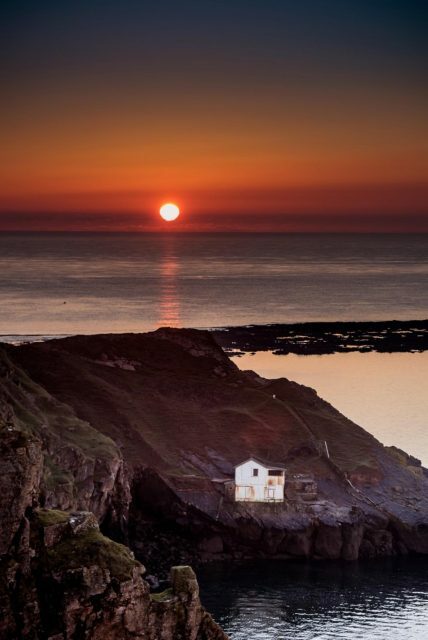 Experience an unforgettable Full Day Tour to Britains first AONB as we take you on a breathtaking journey highlighting all that Gower has to offer. 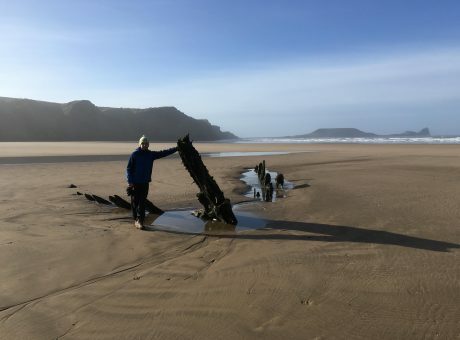 We will take you on an astounding adventure along the Gower Coast and show you some of its most prized possessions, stretching over 19 Miles, including 6 Miles of Award Winning Blue Flag Beaches, Spectacular Cliff Top Views and Landmarks renowned Worldwide . 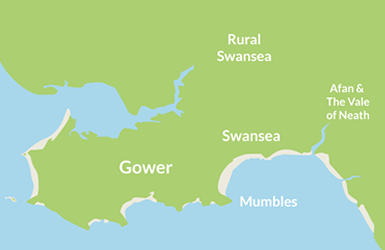 While travelling Through Gowers Picturesque Villages and Quiet Country Lanes, we will show you scenery you will never forget. 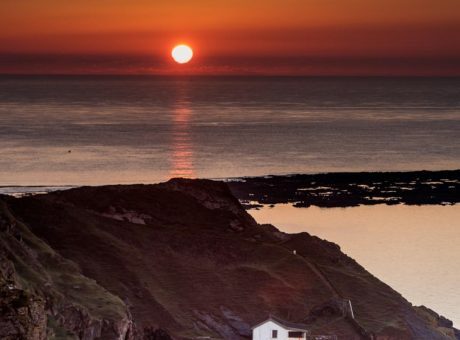 We aim to offer a first class experience to people visiting the area and in particular to The Gower Peninsula. 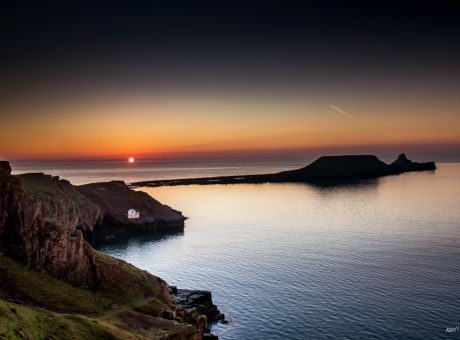 There are so many breathtaking sights in and around Gower, however visitors either don’t get chance to see them all, or, are simply unable to get around them in the time that they have here. 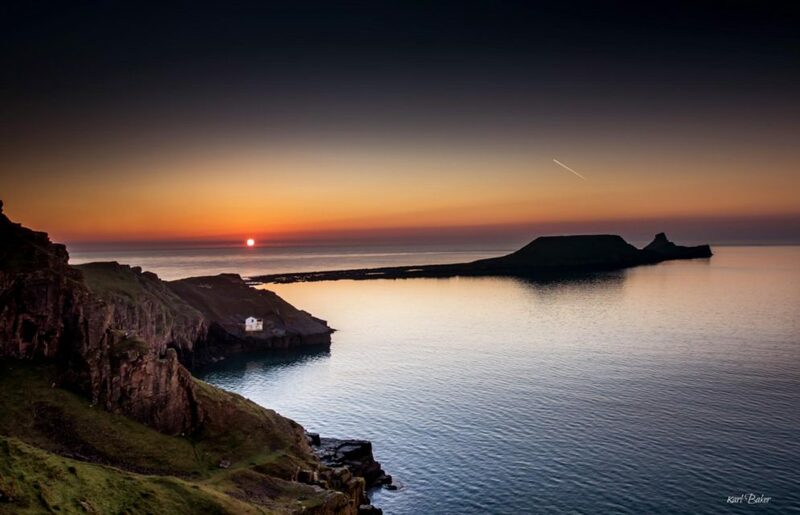 By using Gower Tours, visitors to the area will not only be able to visit all the must see sights of the Gower Peninsula in one day, but also, our Local Guides will pass on all of their local knowledge and experiences so by the end of the day you will feel part of the heritage! 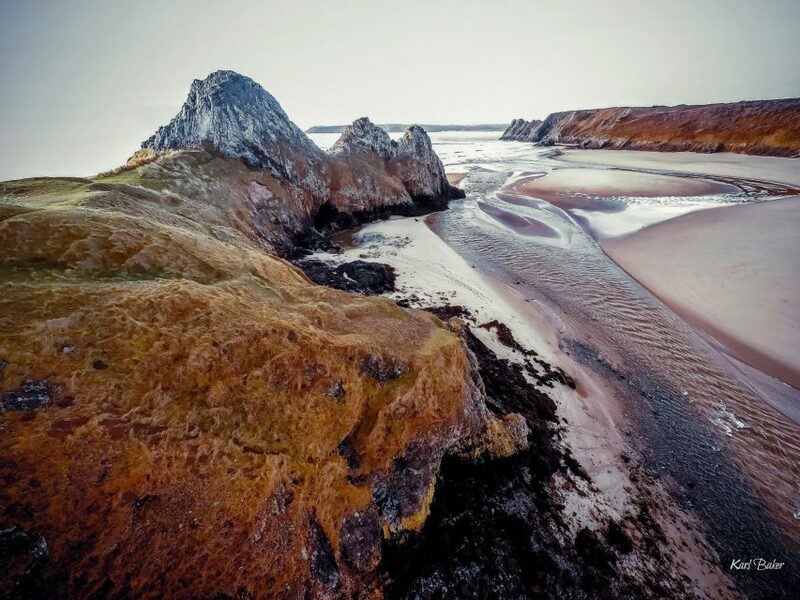 We offer a range of tours to suit every type of visitor to the area. 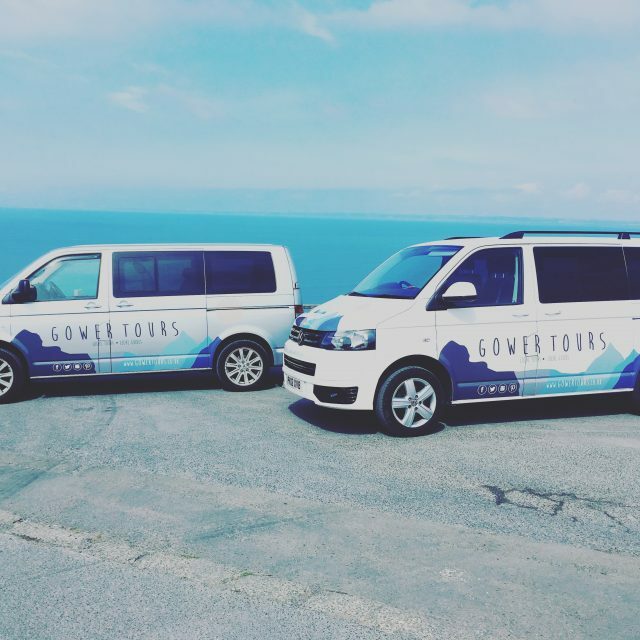 Coastal Tour, Castle & Historical Tour, Sunset Tour & Mini Tour. 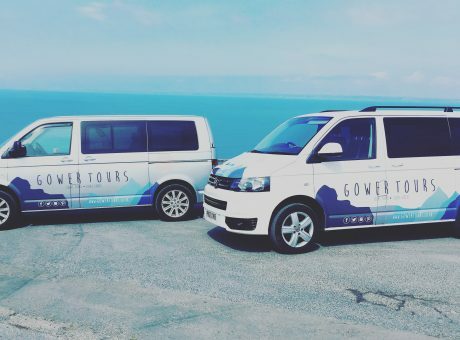 Our price start from £18 for a Mini Tour to £38 for a full day Gower Tour experience. “We have a great passion and knowledge of the Peninsula which has so much natural beauty to offer and we would love to share this with you through Gower Tours”. 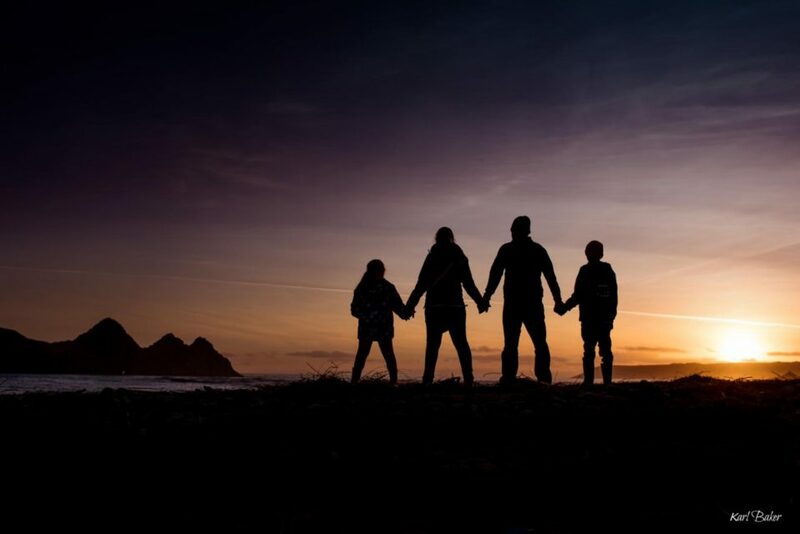 We are also available for executive private hire & Airport Transfers on request. 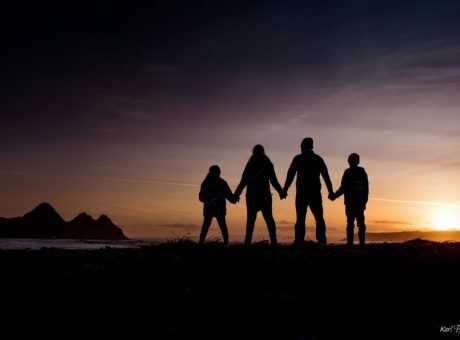 Please feel free to contact on us with any enquiries and we will do all that we can to help. 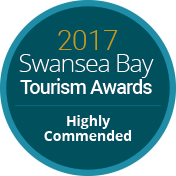 We are open and available to take bookings all year. Booking is essential and must be made in advance.